It is kind of ironic that on the eve of my vacation that the prompt is HOUSE. Why is it ironic? 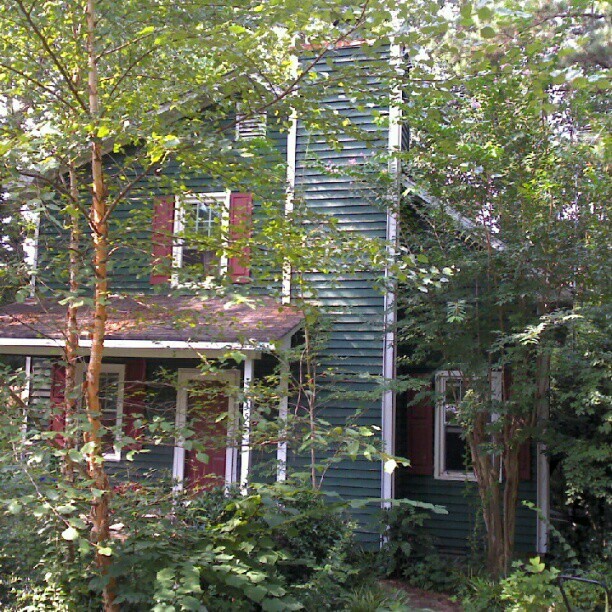 The goal of my vacation is thoroughly deep clean my house from top to bottom before I close it up the winter. I really do love my house so I'm just going to share a few pictures I've taken around the house. Taken after I knocked the front railing off the front porch. A couple of my favorite housemates. I love having parties at my house. And decorating for Christmas is always a favorite time. 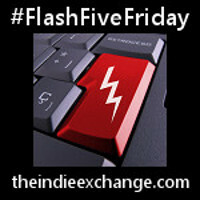 #FlashFiveFriday is a weekly flash fiction / flash blogging prompt.